Easier to get out. If your circumstances change and you need to get out of your mortgage – a situation that happens more frequently than people anticipate — you will appreciate the lower penalty to get out of a variable vs a fixed mortgage. You could save thousands! 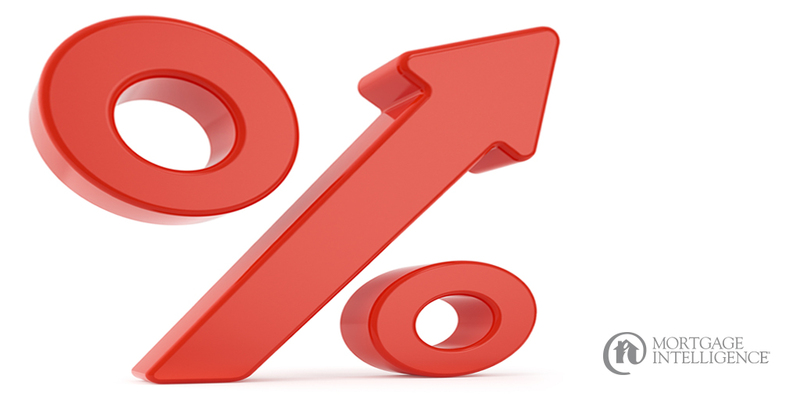 We’ve even got clients breaking their existing mortgages to take advantage of this sudden crop of very low variable rates being offered right now. 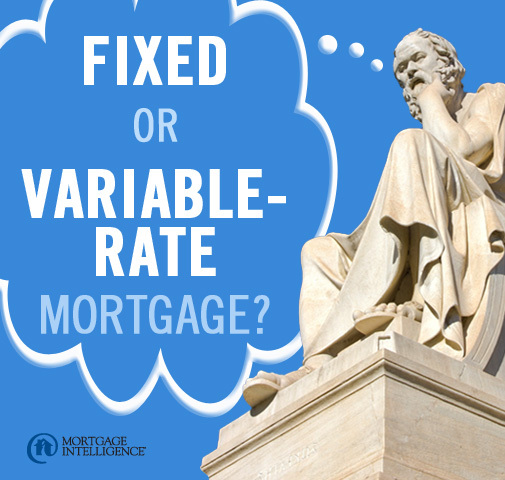 However variable rates are not for everyone. But the possibility of big savings is out there right now, and it won’t last forever. Get in touch with the team at MiMortgage.ca at 1.866.452.1100 and we can review the numbers to see if it’s something you should be taking advantage of. Categories: Homeownership, Interest rates, Maintaining Good Credit, money, Mortgage Brokers, Mortgage Rates, Refinancing Mortgages, Saving Money, Your Home, Your Money | Tags: fixed rates, variable rates | Permalink.